How can Chemical Risk Manager help you communicate safe use through the supply chain? 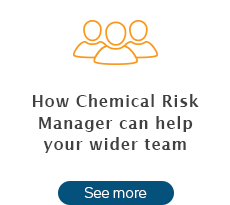 Introducing the Suppliers Section, part of Chemical Risk Manager, an online publication designed specifically to support professionals managing risks of chemicals in the workplace, through the supply chain, and in products, delivering essential news and resources to help them with their practical, day-to-day challenges. Once risks have been characterised, it is important that safe use information is communicated from suppliers of substances and formulations to their customers. Knowing exactly what the risks are, how chemicals should be used safely, and any risks managed, is a top priority for any company - especially when those substances are hazardous. Chemical Risk Manager helps you keep track of the latest developments in communication around exposure scenarios. 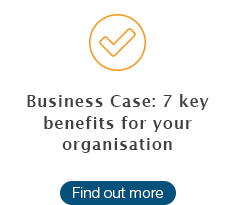 It helps you get up to speed on tools and approaches that aim to harmonise and standardise this communication - with the ultimate objective of minimising risks through the supply chain.